Posted on February 15, 2011, 12:19 am, by Andy, under Video Games. 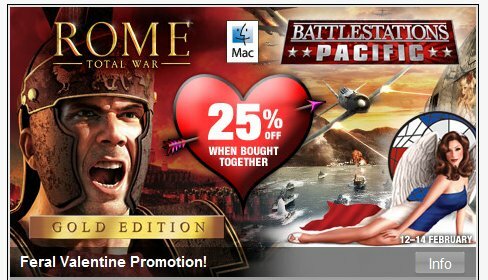 Spotted at Gamersgate. Those look like cool games, so by all means, go ahead; but if you find them romantic then maybe you should do some thinking.